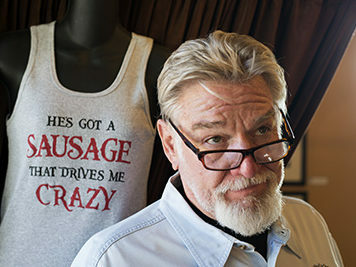 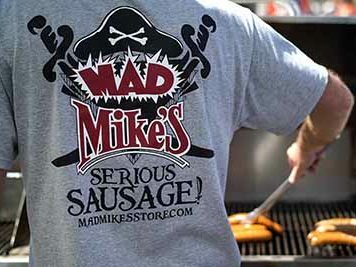 Mad Mike is known for his sausages, which he humbly believes to be the World’s Greatest! 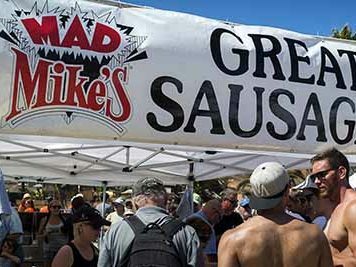 These unique and delicious sausages were previously only available to restaurants, hotels, and country clubs, but Mad Mike wanted everyone to be able to experience his famous sausage for themselves. 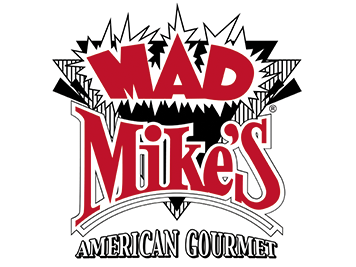 Try them today by visiting Mad Mike’s Store in Temecula, Southern California’s Wine Country, or our online store. 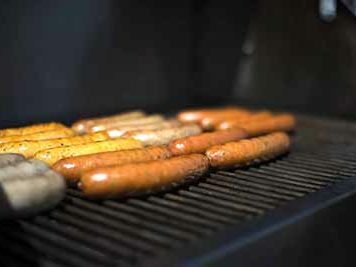 In addition to the 20+ sausage varieties, we also offer other gourmet products including: BBQ Sauces, Glazes & Marinades, Salad Dressings, Spices, Mustards, Jams & Jellies.